Mid-Continent Railway Museum is grateful for the continued support by the Soo Line Historical & Technical Society (SLHTS) to restore the museum’s DULUTH sleeping car. 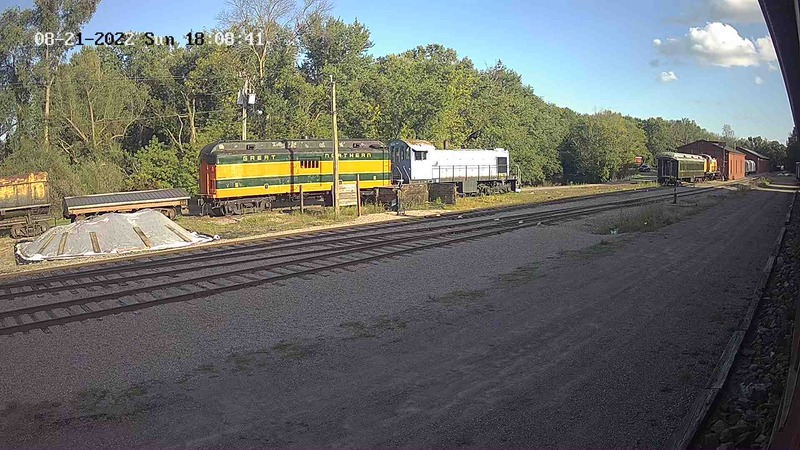 In mid-July 2018, Mid-Continent Railway Museum received a donation of $1,250 from SLHTS to assist with ongoing work on the car. 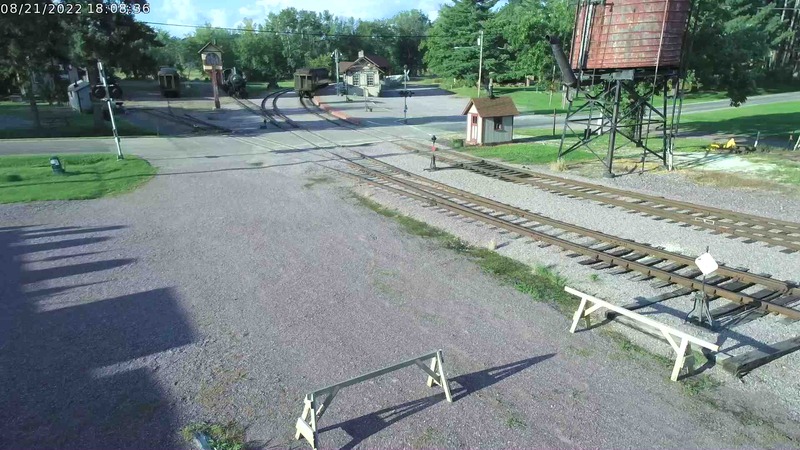 SLHTS has a history of supporting the acquisition and restoration of Soo Line heritage equipment at Mid-Continent Railway Museum. This new donation is in addition to $600 SLHTS donated for the DULUTH prior to the car’s arrival to aid in transporting the car from the shores of Lake Superior to its new home in North Freedom, Wis. 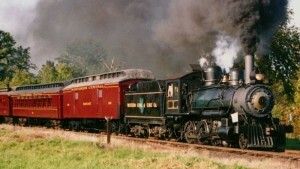 In recent years, SLHTS has also supported projects such as Soo Line caboose #99085, the Soo Line steam locomotive #2645. Mid-Continent Railway Museum is pleased to join SLHTS in sharing Soo Line’s rich history with present and future generations. In 1988, Mid-Continent played host to the Soo Line Historical & Technical Society’s annual convention which included a special train ride featuring equipment of Soo Line heritage.